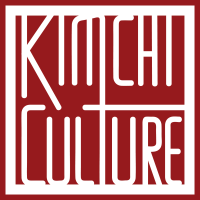 Kimchi Culture is a family run company dedicated to the cultural values and practices of Kimchi Making. Kimchi is a fermented vegetable food that is served as basic and essential part of every Korean meal. Kimchi can be made with any fresh vegetables, but the probiotic benefit from fermentation is best optimized with Napa cabbage Kimchi. Napa cabbage seems to sustain fermentation most effectively for a long period of time. This is an important fact to consider because probiotics are produced as long as fermentation is active. Winter Napa cabbage Kimchi can last as long as 6 months to even one year if preserved properly. 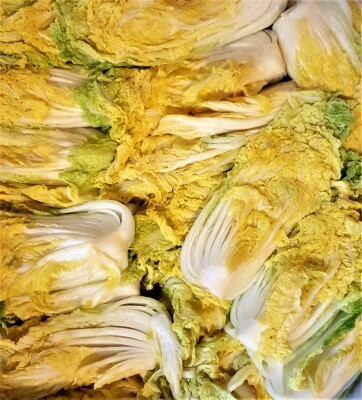 Whole Cabbage Kimchi by Kimchi Culture, Inc.
One of the reasons why Kimchi is considered as superfood is because of its alkalinity. You can find the benefits of alkaline food on our Health page, but the importance of alkaline diet for your health can never be emphasized enough. Here is an important fact. 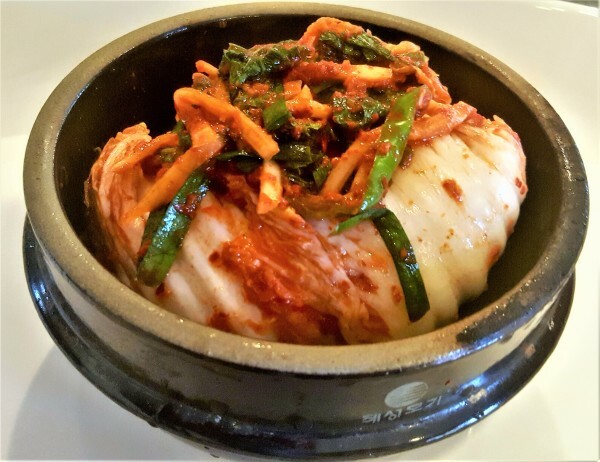 Ingredients used for Kimchi are high in alkalinity to begin with, but alkalinity in Kimchi is formed through optimal fermentation. If a Kimchi maker does not understand the principle and the science of Kimchi, it cannot produce Kimchi as it was originally designed. Proper fermentation for Napa Cabbage in particular requires careful washing and salting process. Spice adds taste, but successful fermentation is determined by complex salting, washing, draining process. ​This not only decides the success of probiotic activity but also taste. The special effervescent taste is produced as a result of probiotic activity. When fermenting or probiotic activity stops, then Kimchi starts the process of decaying and it will not taste pleasant. of those who make it. our loved ones in times of need. we make our food with lots of care and blessings.